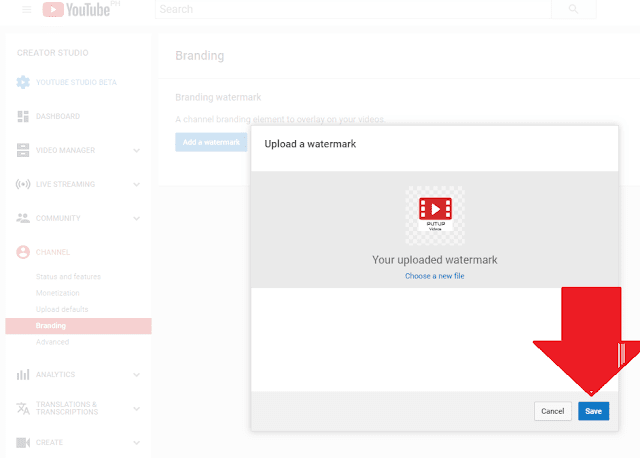 One of the neediest of your videos using your YouTube Channel is the logo watermark. 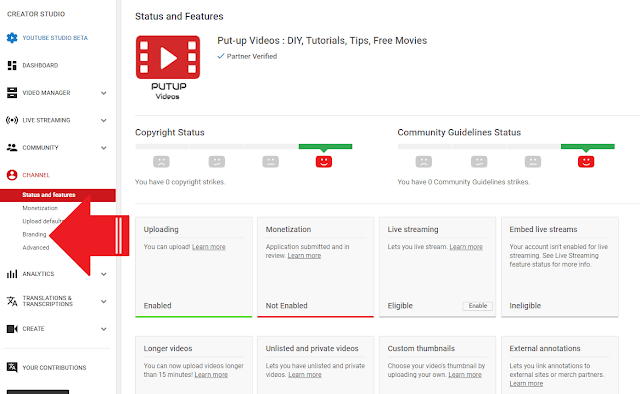 This one of the neediest of your videos after you successfully uploaded to the new environment of YouTube. 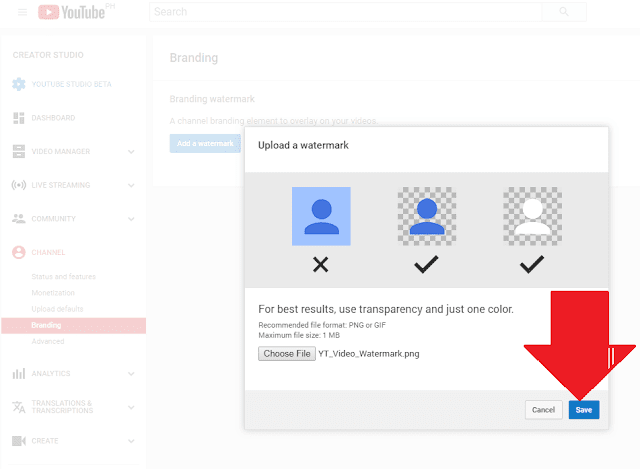 If you want to brand your videos? Here are the steps how doing it, read it below. Double click the browser's icon of your desktop. 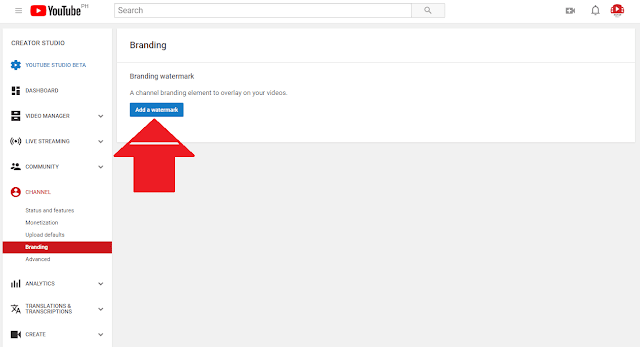 Once the YouTube will open, click the button called "sign-in". Then click your profile picture at the top right side of your screen. 2.Then click view additional features. 3. Then click Branding at the left side panel of your screen. 5. 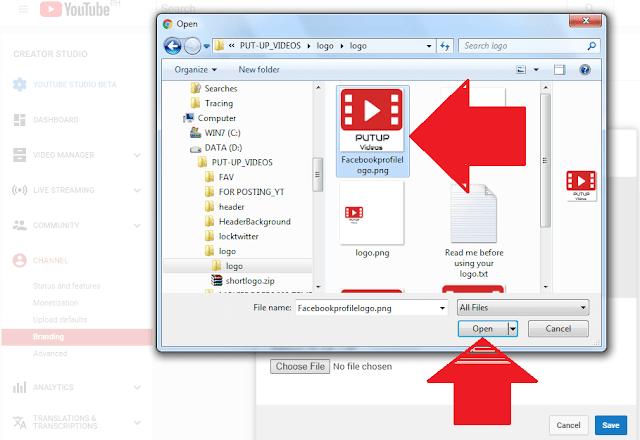 Then click Choose File button. 6. Then in another window select your created logo and then click open button below of that window. 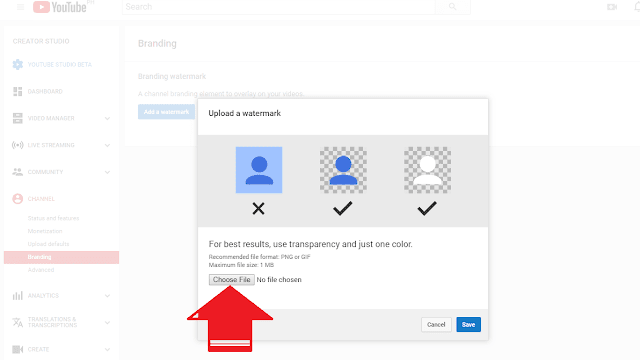 8.Click Save button after you uploaded your logo. 9. 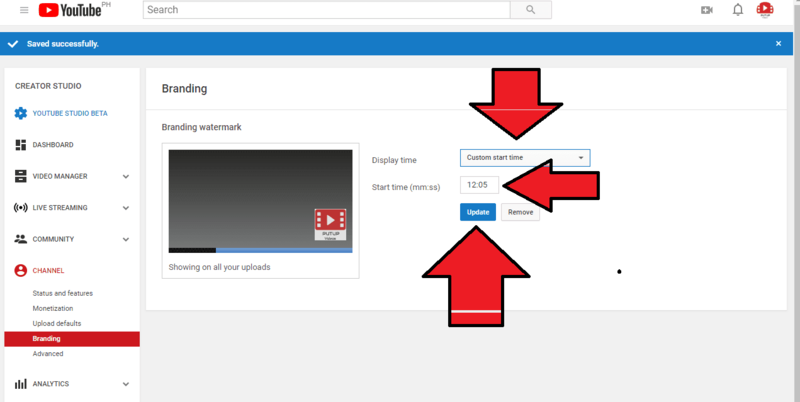 Then click the down arrow bar of "Display time", then select/click "Custom Start Time". Then below of it type in the bar your "Start Time (mm:ss). Then click update button. 10. Your Done, wait until the logo watermark will display in your videos position at the right side. 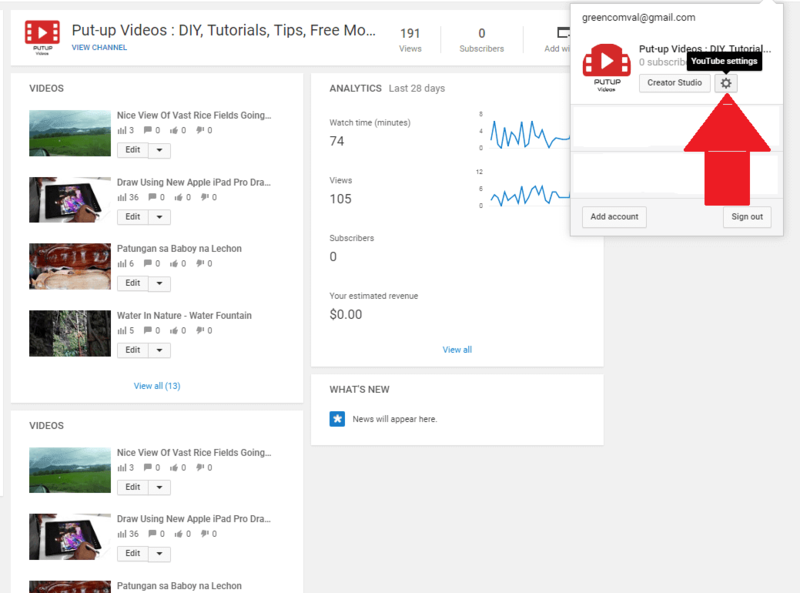 And also you can add a subscriber button instead of the logo of your company or website to gather more subscribers or viewer's. Once they click it, it will automatically subscribe to your YouTube channel.